LibrePlanet is the annual conference of the Free Software Foundation, and the theme of this year's event is "Free Software, Free Society." The conference will take place on March 22 and 23, 2014 in Cambridge, MA. 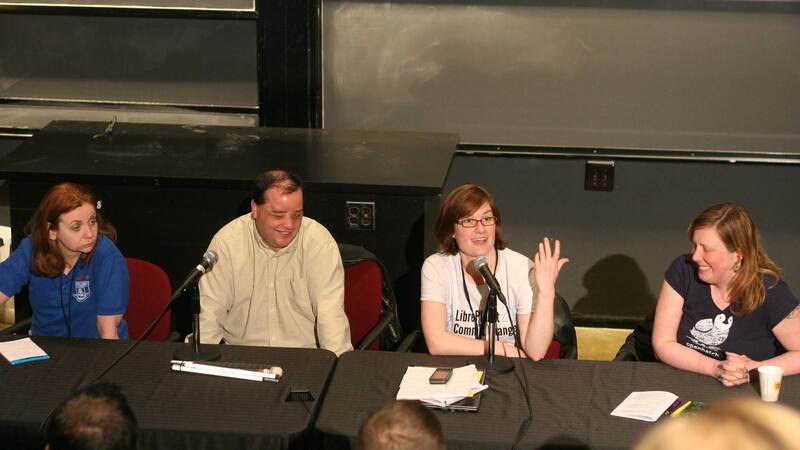 LibrePlanet is an event at the intersection of politics and technology. Free software activists, hackers, users, academics, policymakers, and other interested people gather at LibrePlanet for a weekend of learning about the latest project developments, thinking about how to advance software freedom, and meeting amazing like-minded peers. As previously announced, there are three ways to get involved in the upcoming conference: answer our Call for Sessions, apply to join our Exhibit Hall, or join our new Volunteer Committee. The deadline for session proposals has been extended to 22:00 UTC (17:00 EST) November 22, 2013. We're looking for session proposals that build on the theme by critically engaging with the connection between free software and other movements. The most successful proposals will strive to be accessible to an audience of various backgrounds, be engaging and dynamic, and feature a diverse array of presenters, including those of underrepresented genders and races. If you are not interested in submitting a proposal, but would like to share a quick idea for a workshop, topic, or a speaker you’d like to see at LibrePlanet, please add your thoughts to our conference brainstorm page.